The mid-year is upon us, and the staff has chimed in with its own picks for Game of the Mid-Year. At Shacknews, our Chatty community is a big part of everything we do, so we count its vote among the staff for Game of the Year discussions. At this mid-year check-in point, we asked Chatty to vote on its own top games. Check out what topped the list, and be sure to join the community! 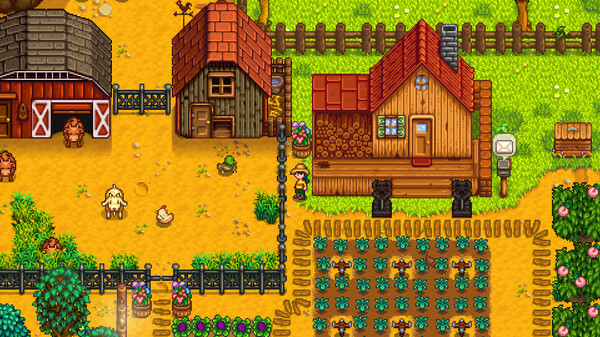 This charming and wildly expansive farming simulator hearkens back to the classic Harvest Moon games, but modernizes and updates it with loads of new ways to engage with the world. It wasn't at the top of many Chatty voter lists, but it was present on plenty of them. Firaxis' follow-up to XCOM targeted PC as its lead platform and packed enough improvements to win over a significant portion of our community. 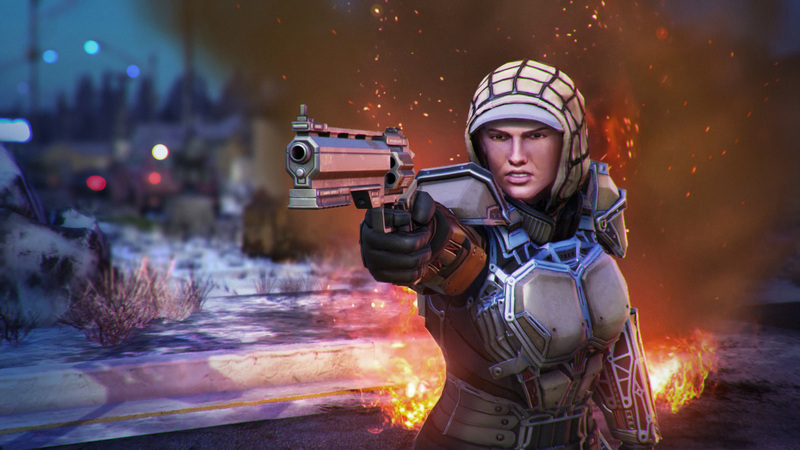 Shacknews Review: "If you’re a newcomer to the resistance or an old veteran, XCOM 2 is a smartly designed action-strategy game with a staggering amount of content and replayability." Jonathan Blow's long-awaited follow-up to Braid is deceptively simple to understand, wonderfully complex and iterative, and strikingly beautiful. Our community loved having their brains teased. 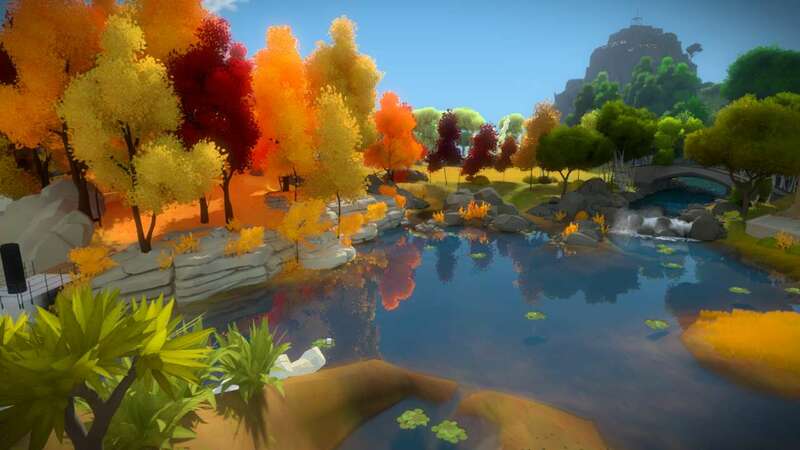 Shacknews Review: The Witness is an ambitious piece of work, showing brilliance for creating a massive structure that runs on puzzles and logical thinking. 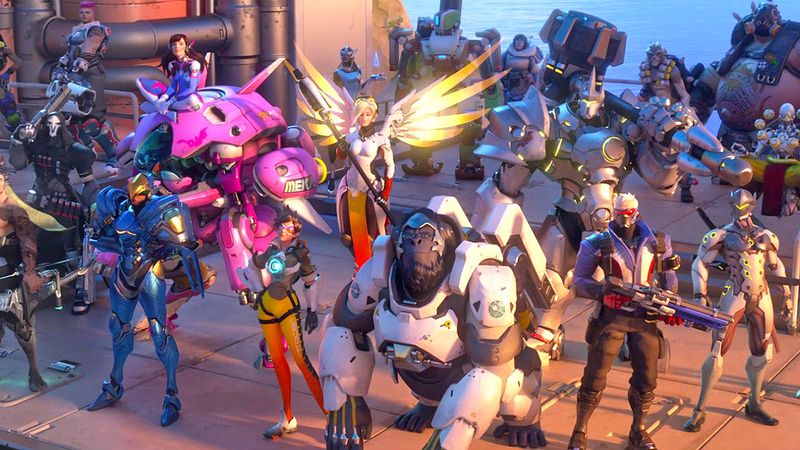 Blizzard's take on the team-based shooter is impeccably balanced and easy to get into, and has personality to spare, making it far and away one of the highest inclusion on Chatty's favorites. Shacknews Review: "Overwatch is a collection of firsts, but it carries itself with the confidence and proficiency of a veteran. It has plenty of room to grow and expand, but as our first step into this world, it's inviting, competitive, smartly designed, beautiful to look at, and fun to play." Was there ever any doubt? Chatty loves games of all stripes, but bringing back a classic PC gaming franchise with such utter finesse was bound to top the list. So much so, in fact, that it nearly doubled the point totals of its next-highest competitor. 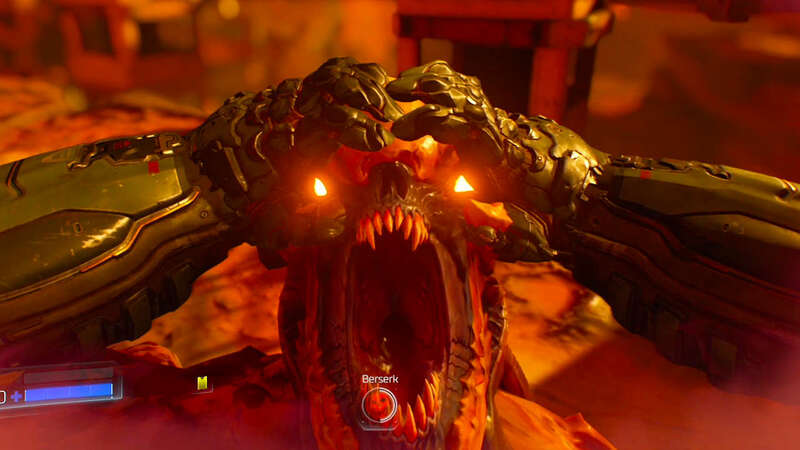 Shacknews Review: "For id Software to overcome the challenges specific to its history and craft a shooter that flies in the face of convention marks Doom as nothing short of a triumph—and, one hopes, a sign that change is in the air for a genre in desperate need of it." Guess I should have voted for Firewatch! Shack writes article based chatty feedback. Chatty too busy arguing about https to notice. It's the most important thing I never knew I was always concerned about, Asif! Surprised that XCOM 2 placed so high, hardly heard anything about it except that it released. Yeah I'm surprised it ranked above Uncharted 4 and DS3, which both got a lot of discussion here. I guess the people that played it really liked it. I'll pick it up next Steam sale probably. Total War: Warhammer would be my personal #1 game of 2016 so far. Can't argue with anything on the list not deserving to be there, though, 2016 has been amazing for gaming. I am happy Stardew Valley made the list, but I am sad Dark Souls 3 didn't. Looks like a great list to me. Stardew Valley deserved to make it and I like to think we all deserved to have the opportunity to recognize DOOM.